This completely renovated penthouse is located at the award winning Aquarius III. 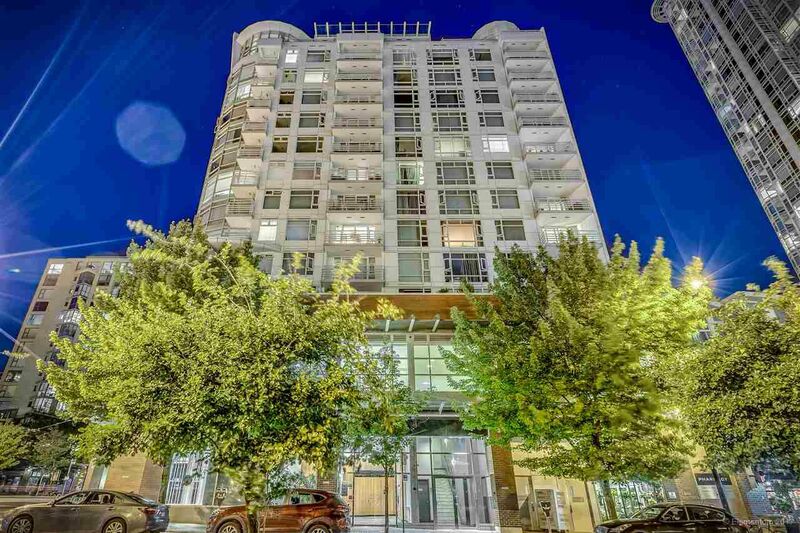 This unit features outdoor space wrapped around the entire unit w/North, East and South views of the City and False Creek plus a bonus 492sf private roof top patio, perfect for entertaining. Tons of natural light beams through your open concept living. Living rm features 11'4 vaulted ceilings and gas f/p. Den off the kitchen plus flex/storage rm. Good size bdrms are on opposite side of the unit. Master w/walk in closet, water views & deluxe ensuite. Resort like amenities: concierge, indoor saltwater pool, whirlpool, gym, sauna & theater. Seawall, Urban Fair, Roundhouse Centre & Canada Line are all at your doorstep. OPEN SUN JUL 2 & MON JUL 3 12-4PM.